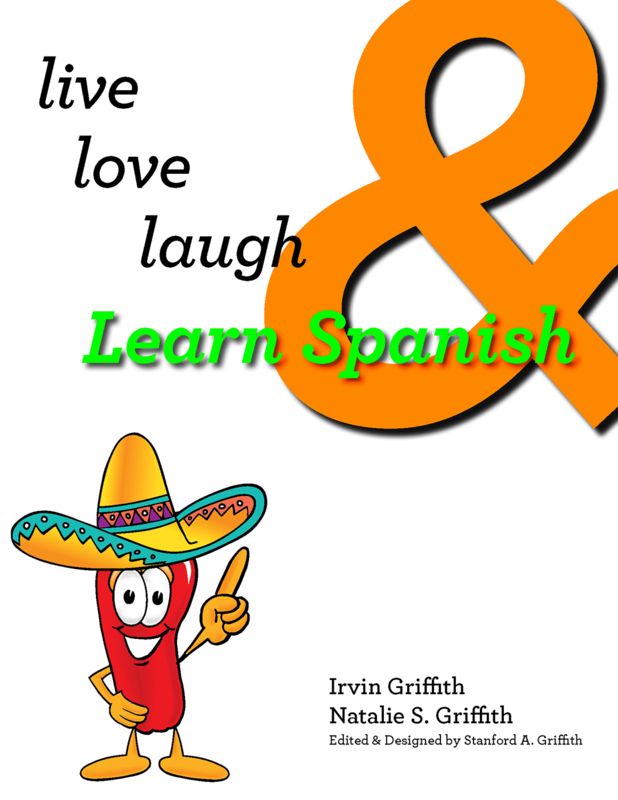 Want to learn conversational Spanish in a fun and easy way? 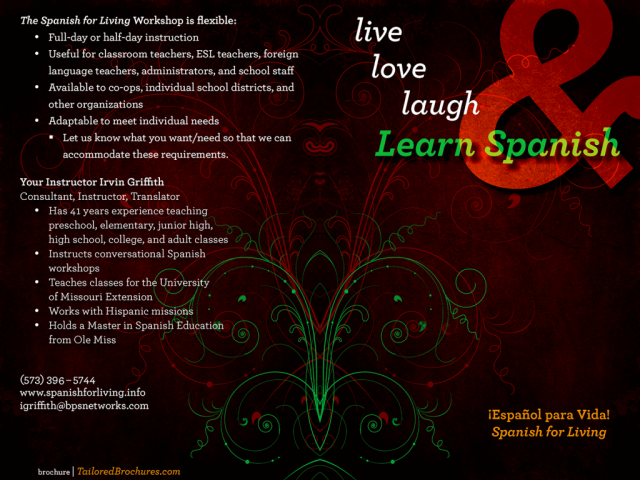 Spanish for Living offers that trip across the border in a friendly environment, customized to your specific needs. Traveling to Morocco? 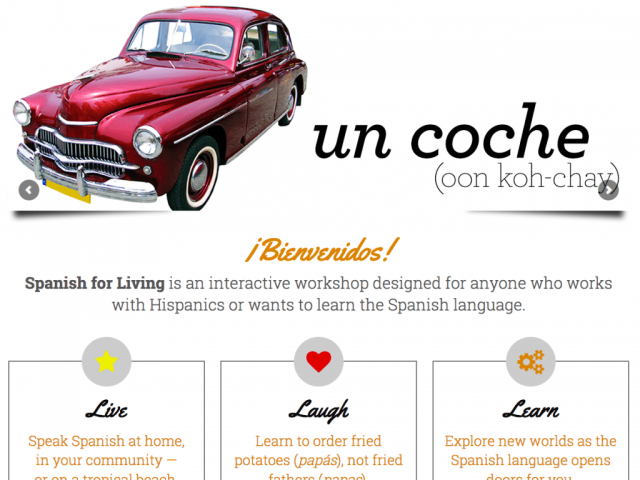 Preparing for a mission trip to San Juan? 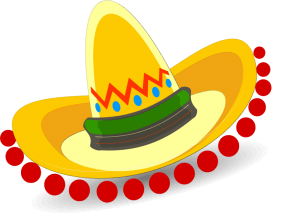 Planning to become an ex-pat in San Miguel de Allende? 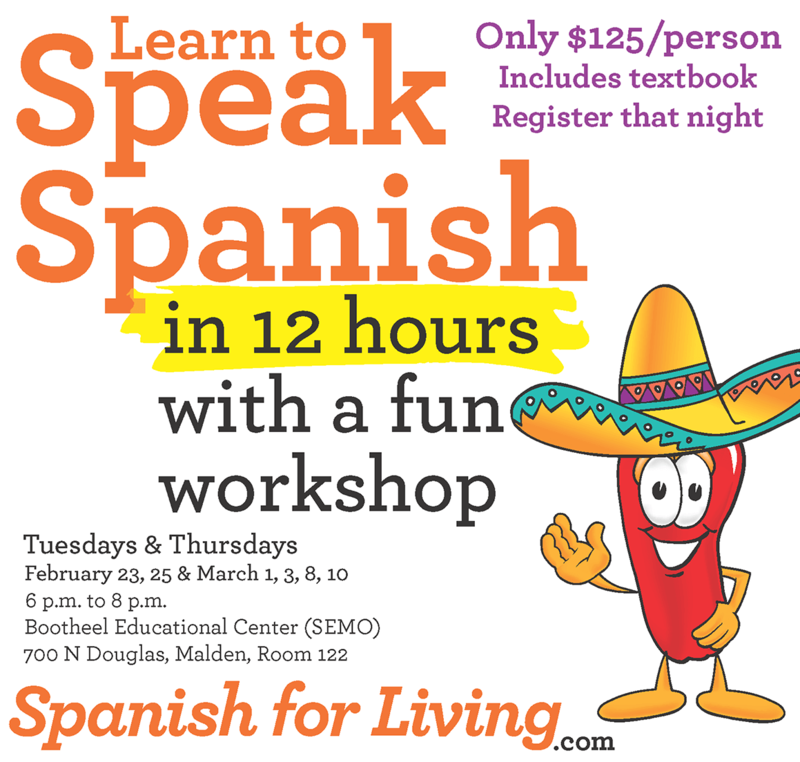 You really can learn to speak Spanish in only 12 hours! 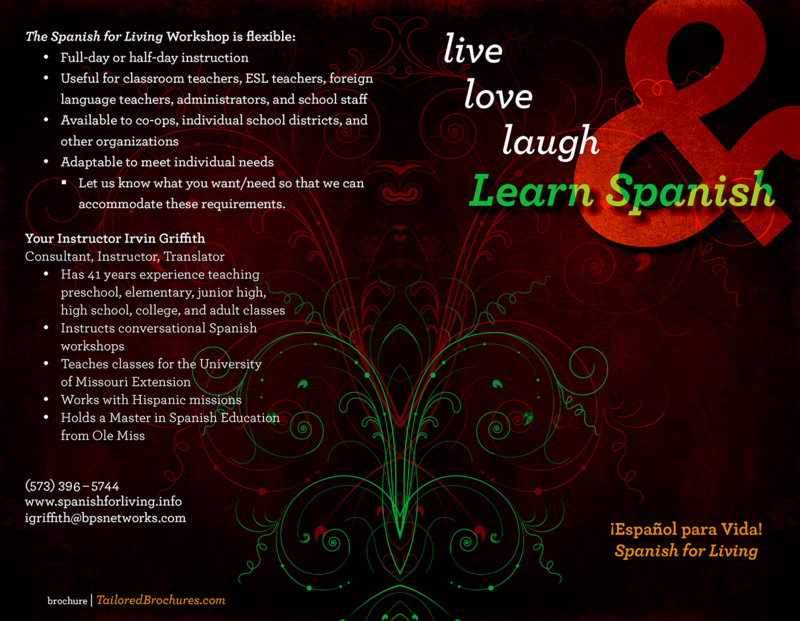 Spanish for Living was started by a high school and college Spanish teacher with 42 years of experience and his wife. 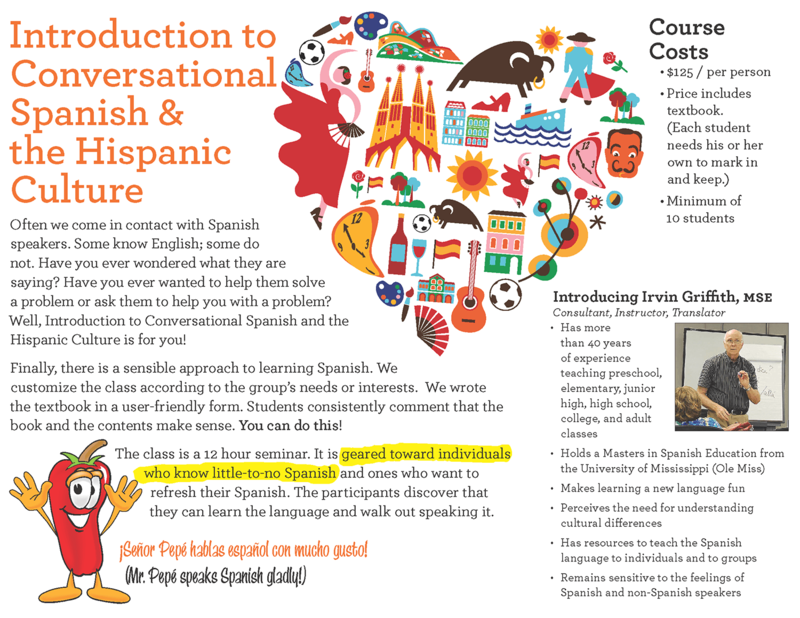 I worked with them to write, edit, and design a textbook, create flyers to advertise the courses, and develop a website to promote the company. 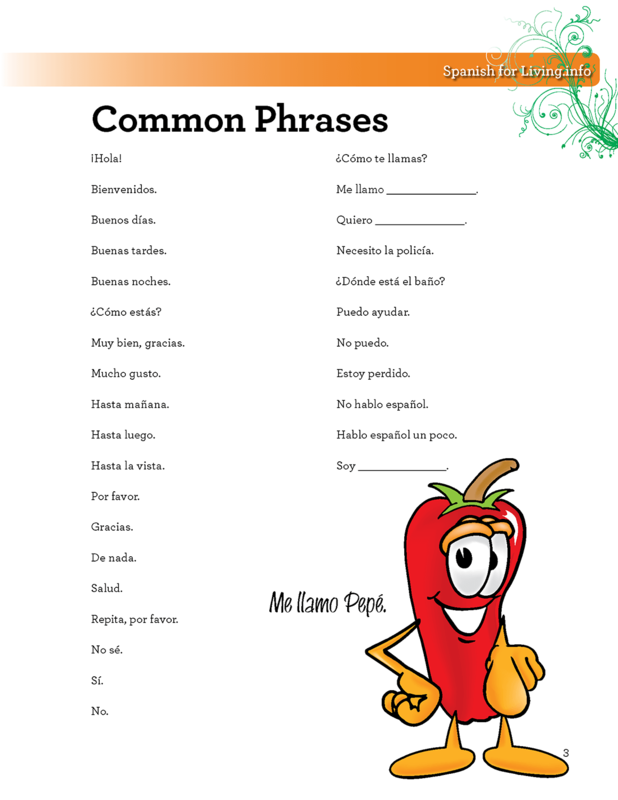 We started with notes on yellow pads, spoke with foreign language learners and abroad travels, and developed a conversational Spanish learning system that really works. Listening carefully to students and potential students, we moved away from the dark backgrounds for marketing and the book cover for the lighter and more open white. 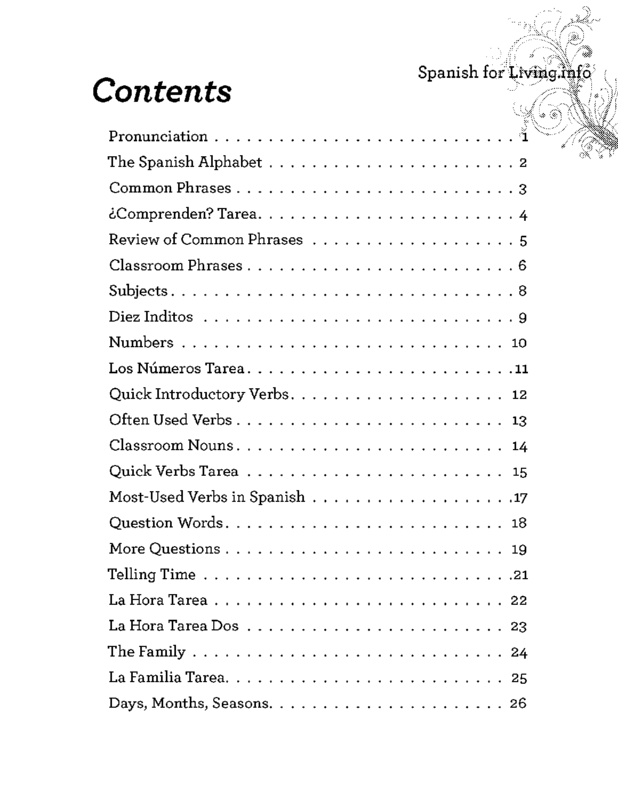 The Introduction to Conversational Spanish and the Hispanic Culture is a 12 hour class. 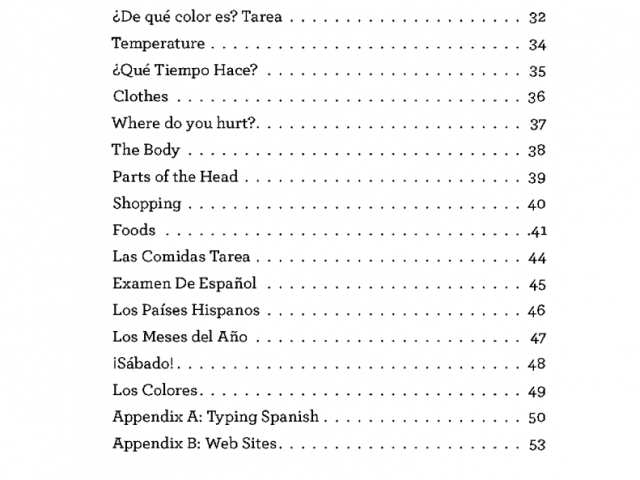 It is geared toward individuals who know little-to-no Spanish and those who want to refresh their Spanish. It has always been well-received. 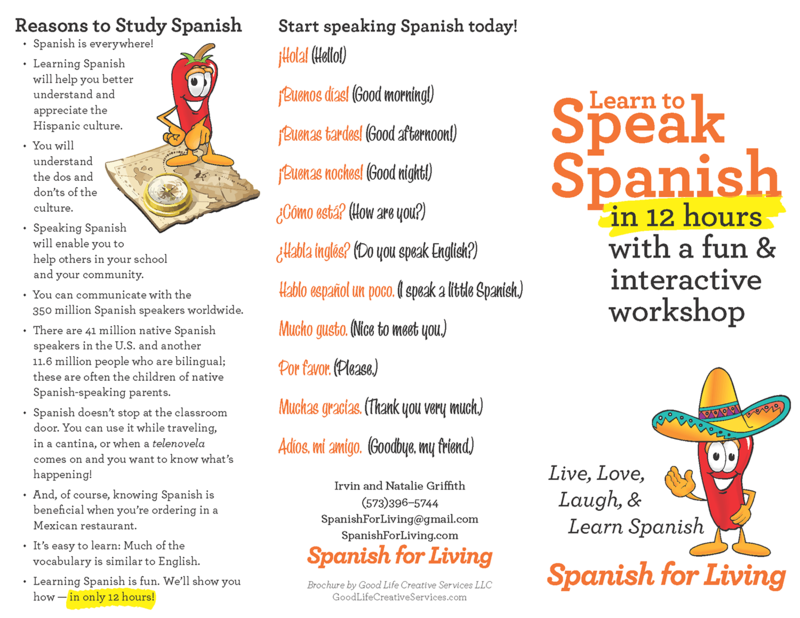 The participants discover that they can learn the language and walk out speaking it. 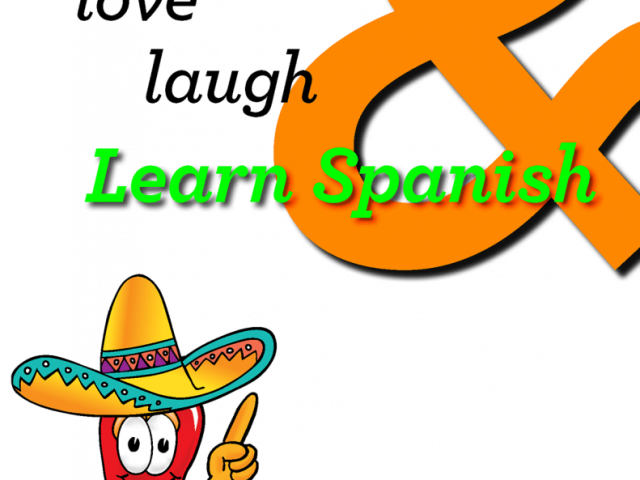 Often we come in contact with Spanish speakers. Some know English; some do not. Have you ever wondered what they are saying? 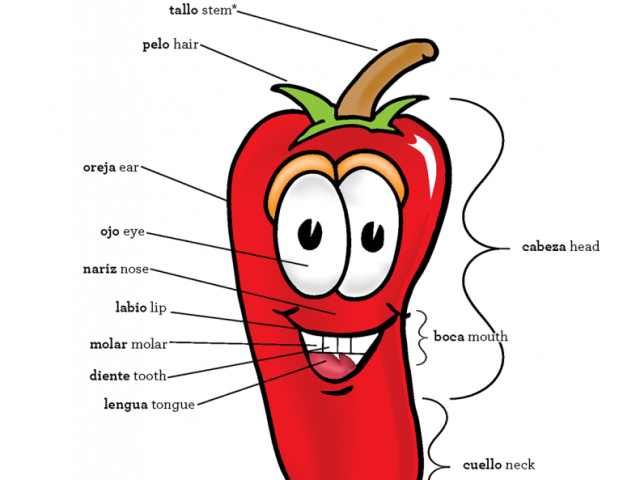 Have you ever wanted to help them solve a problem or ask them to help you with a problem? 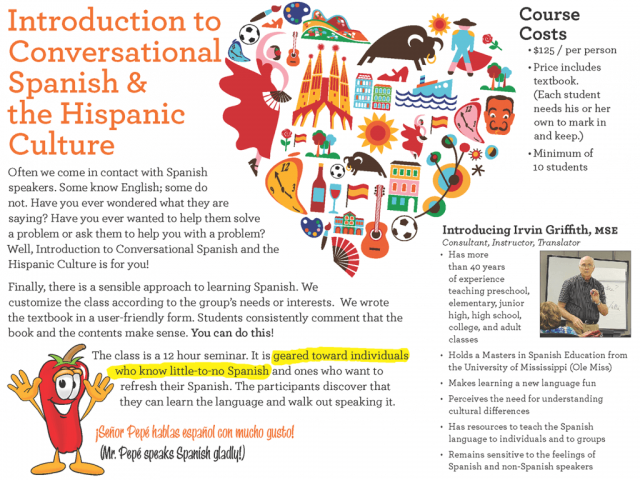 Well, Introduction to Conversational Spanish and the Hispanic Culture is for you! We have taught this class to various groups. 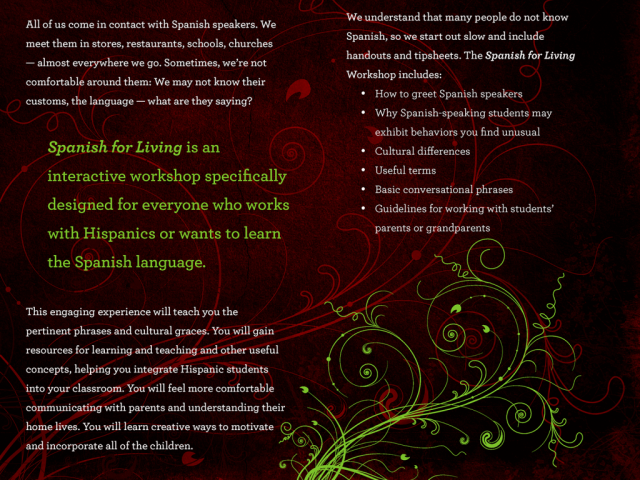 We customize the class according to the group’s needs or interests. 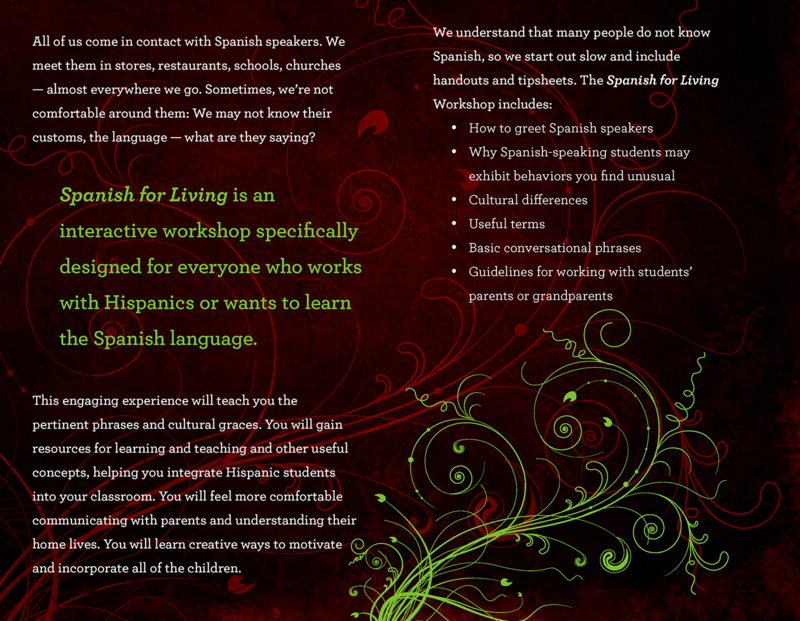 You will learn the language as well as valuable information and tips in dealing with the Hispanics. 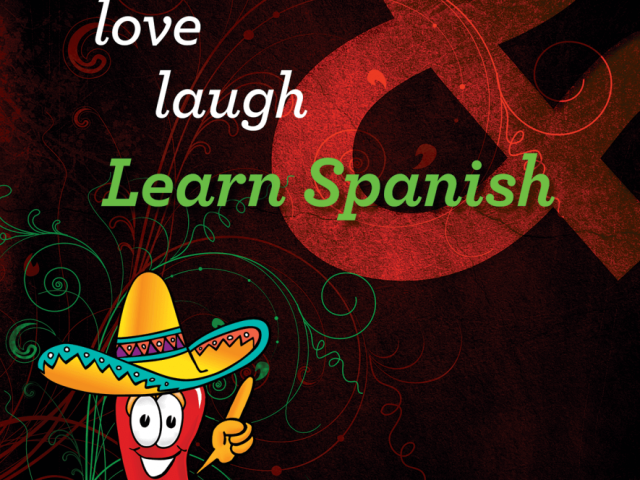 Finally, there is a sensible approach to learning Spanish. 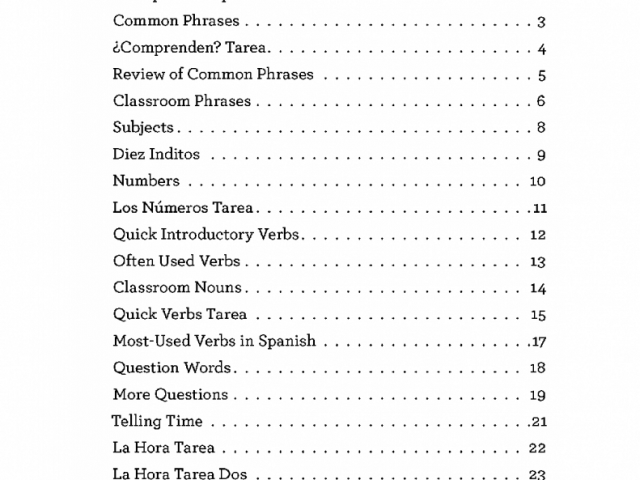 We wrote the textbook in a user-friendly form. 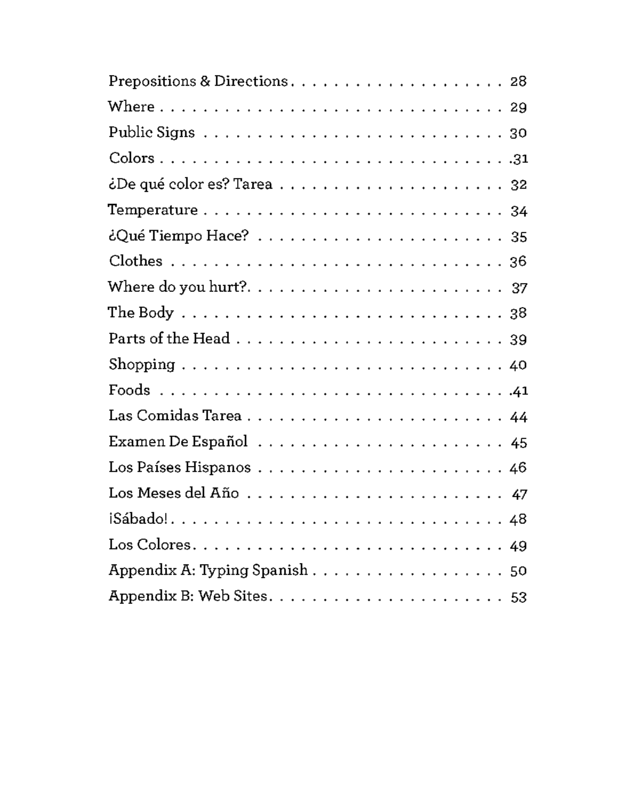 Students constantly comment that the book and the content make sense. 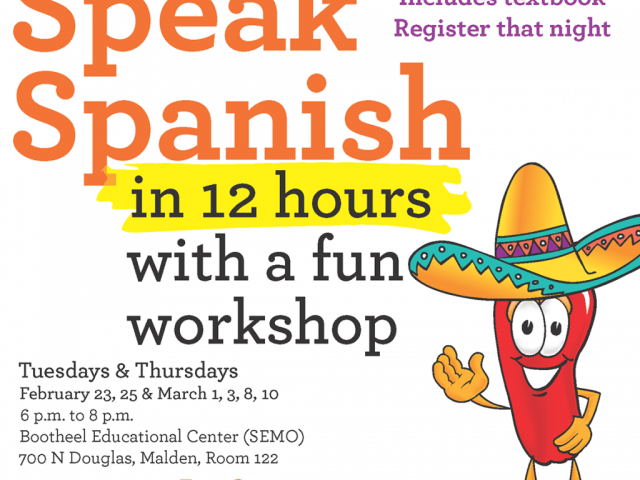 After taking the 12 hour class, people express confidence in their ability to communicate through Spanish. Get a group of friends (or others) together. 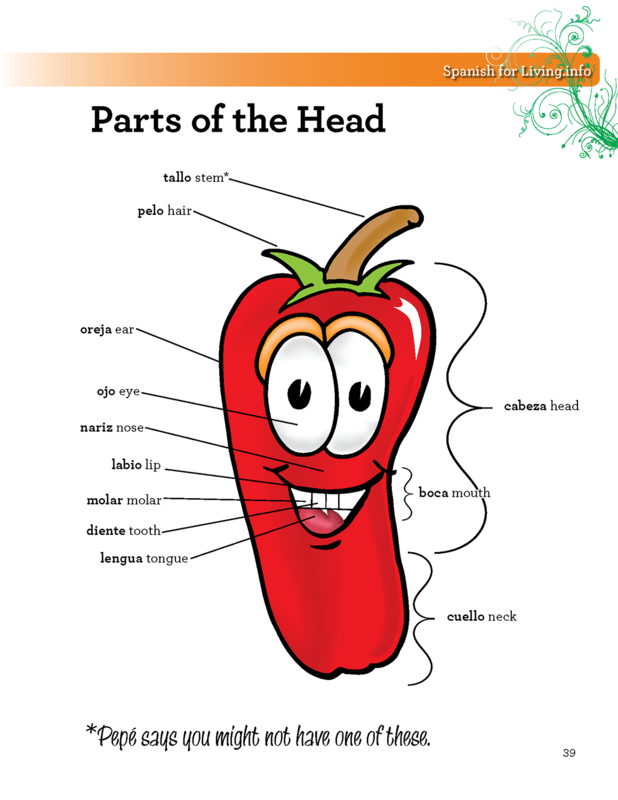 Let us know what you need or want to learn. We can vary the program. 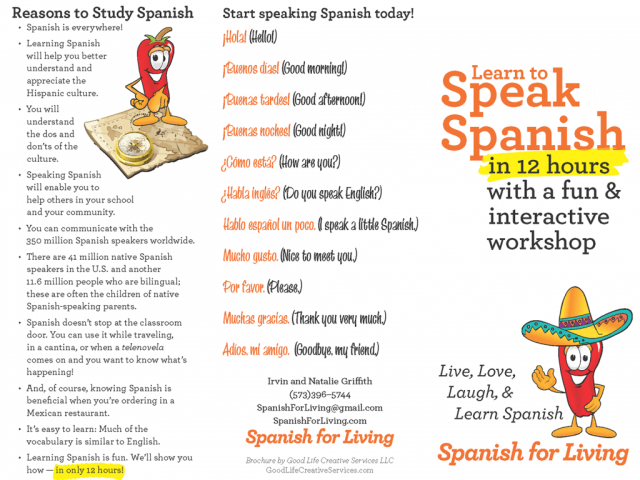 We will have fun, and you will learn to speak Spanish! 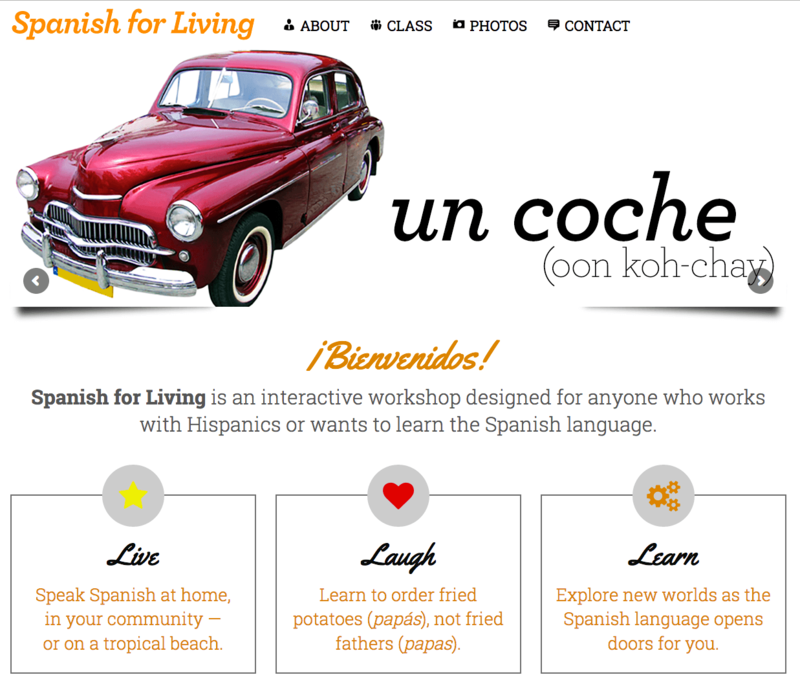 Look for us on spanishforliving.com. For more information, call 573-276-7716. 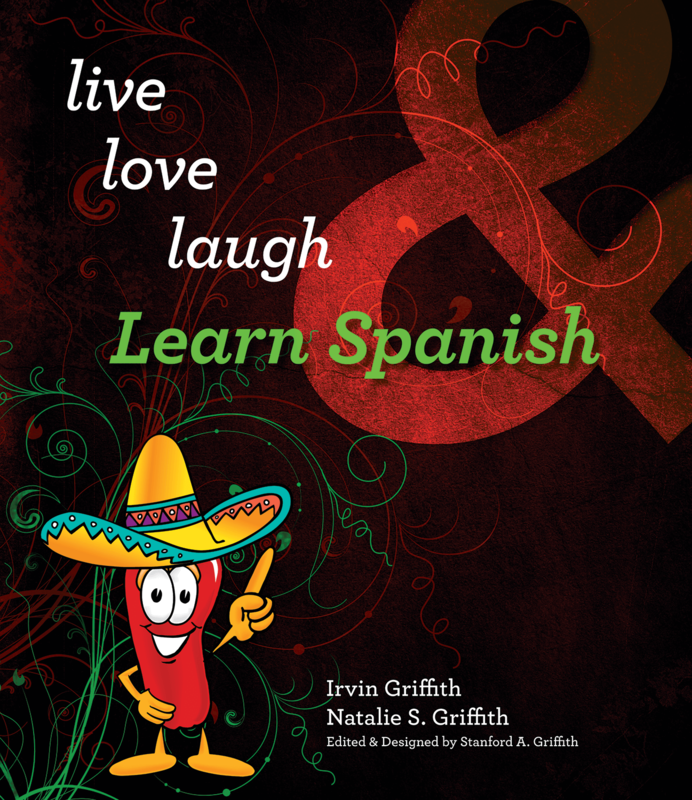 Live, laugh, and learn Spanish!